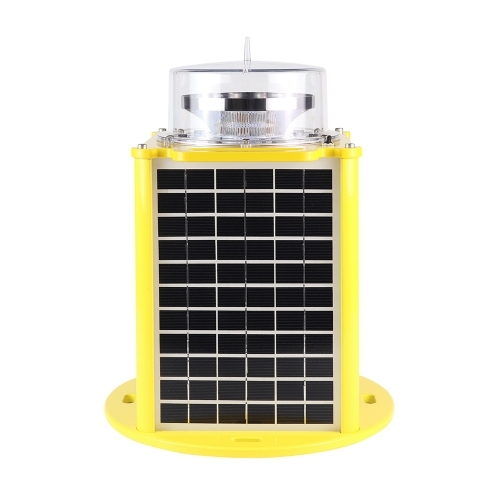 Photocell can switch ON/OFF the light in rainy days or at night automatically. Standardization of optical design, high photoelectric conversion efficiency. Special LED chips for aviation obstruction lights, conversion efficiency is much higher than other general LED. 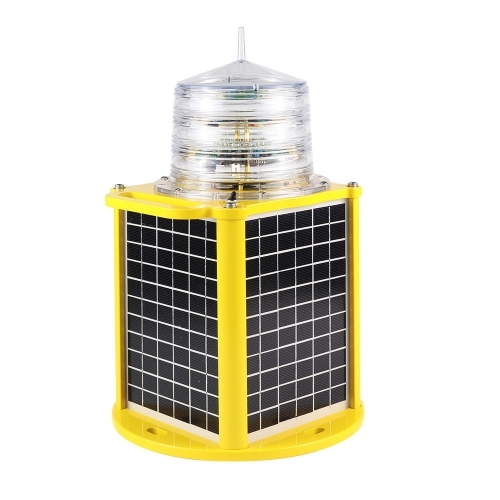 Base on LED technology, its color meet the IALA Recommendations E-200-1 requirement. Replaceable sealed lead-acid battery which service life can reach more than 2 years long. Bird spike against bird drop. No radio frequency (RF), no electromagnetic interference. Please read the instructions carefully and then use the device correctly. 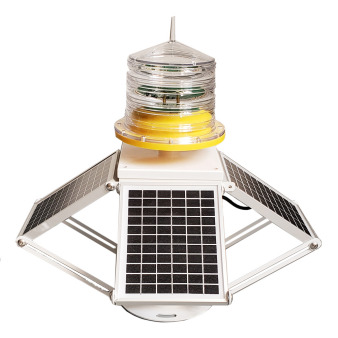 Solar powered marine lanterns must be installed in a sunny place to keep it working continuously. 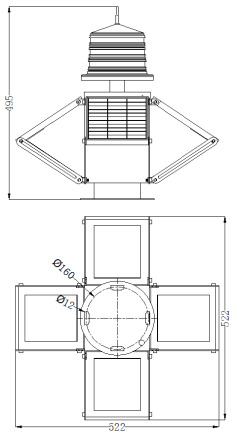 Please install the device on a surface vertical to its axis, and the installation surface should be smooth and have enough mechanical strength. If the device fails to work at the first using time, please place the device under sunlight to recharge power 12hours, it will work. Please turn off the device and kept in dry places,and put it in a sunlight for 5day(s) to recharge power each 3 months if it needs to be stored for a long time.